We used data and science to determine the places in Arkansas where everyone sleeps safe and sound. Editor's Note: This article has been update for 2019. This is our fifth time rankings the safest places to live in Arkansas. For a lot of people who live in the fine state of Arkansas, safety isn't a problem, but we don't all get to live in the safest cities -- unless of course you live in Greenbrier. The purpose of this post is to determine where the safest cities to live are in the Natural State. Those places where crime is usually something you hear about on Facebook, but not from your local paper. In all, we analyzed 60 cities in Arkansas with a population of more than 5,000 using the latest FBI crime data. So what's the safest place to live in Arkansas for 2019? According to the most recent FBI UCR data, Greenbrier ranks as the safest place to live on a violent crime and property crime rate basis. Don't let the greenbrier vines at the city's entrance deter you: Greenbrier, Arkansas is safe. It's so safe that it made the number one spot on our Safest Places to Live in Arkansas 2019 list. Located just North of Little Rock, the only crimes that might happen in this bedroom community are ketchup on your grits or wearing a cheap knockoff brand of Carhartt overalls. There's a true sense of community in this quaint town in central Arkansas. The residents, here, look out for each other. Greenbrier's gold star qualities like the non-existent number of crimes, their large number of educated residents, and just their overall safety standards, are the reason it has held the number one spot for the last two years. Yes, Greenbrier, you truly offer a better life. 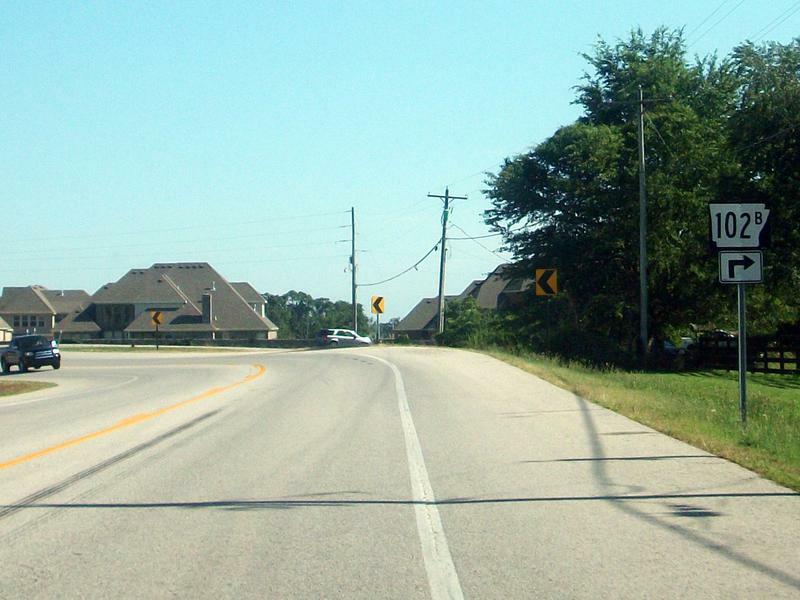 Where Arkansas State Road 530 meets Arkansas State Road 270 is White Hall. 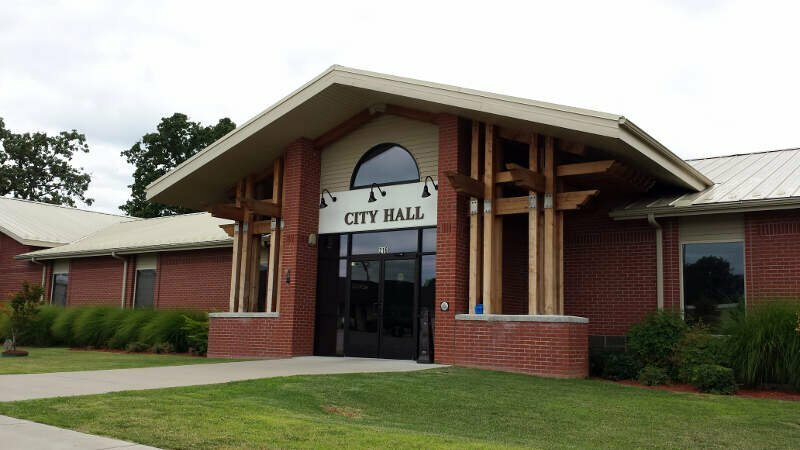 This city in Jefferson County boast the second highest median household income and is our second Safest City in Arkansas. What's with the number "two" White Hall? Y'all should probably play the lottery. Home to the Pine Bluff Arsenal, yes we said arsenal, this town is also known for its safe, family friendly atmosphere. There is a ton of stuff to do in this little town with only 5,009 residents in the middle of nowhere, Arkansas. They have a boat load of places to shop and dine, and their immaculate parks provide the backdrop for safe, friendly games of basketball, volleyball, and tennis for all ages. Greenwood is the ideal destination when you're trying find that true hillbilly, Ozark feel with rich Arkansas heritage and small city vibes. We're not sure if it's where the bobcats roam, but but we do know that it's safe enough to let your children roam. And this is definitely one of the reasons it's hanging strong as our third safest city in The Land of Opportunity. Greenwood is known for its strong housing market, unbreakable economy, and overall affordability. Do we think it has something to do with the abundance of moonshine 'dem 'der hills? Probably. One thing we do know for sure, however, is that there is a true sense of safety and community in this little village in Sebastian County. It might not be Little Rock, but this little town with a vibrant downtown scene, unforgettable summer festivals, and year-round fun is just as notable and just as safe. Probably because it's home to the Fortune 500 companies, Walmart, Tyson Foods, and JB Hunt. And definitely why it is our fourth safest city in Arkansas. It's not a surprise considering this northwest Arkansas' city scored a 9/10 snackability rating with an emphasis on education and affordability. It's a great place to raise a family. And word on the street is that young professionals are starting to take notice and move Bentonville's direction. So don't wait, cuz the word is out. 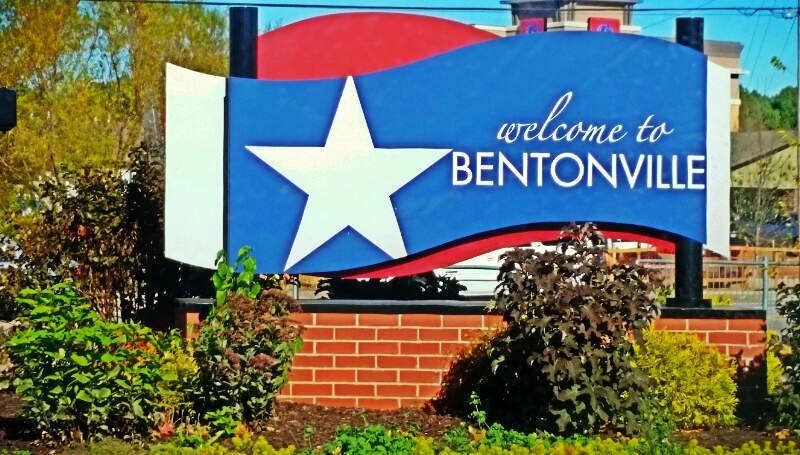 This safe city nestled inside Benton County, that draws its cultural influences from the Midwest, West, and the South boasts top notch restaurants, one of kind stores, 22 parks, and over 50 miles of trails. Safe and healthy: good work Bentonville! We know why you are Arkansas' ninth largest city. Lowell, located inside the Ozarks, is our fifth safest city in Arkansas. This little gem of a city in the middle of nowhere, Arkansas, is super safe, super family friendly, and virtually crime free. And bonus, Lowell has its own fire and police station that can reach any residence in less than five minutes. Lowell's overall HomeSnacks snackability score was a 7/10! Not surprising, considering their safety rating scored an 8/10 and percentage of educated residents earned an 8/10. Busy people = less naughty people. If that doesn't say safe, we don't know what does. Lowell's city motto should be "Where you want to be." The people in this corner of the U.S. are super nice, hardworking, individuals that strive to create a better corner of the world for its residents. 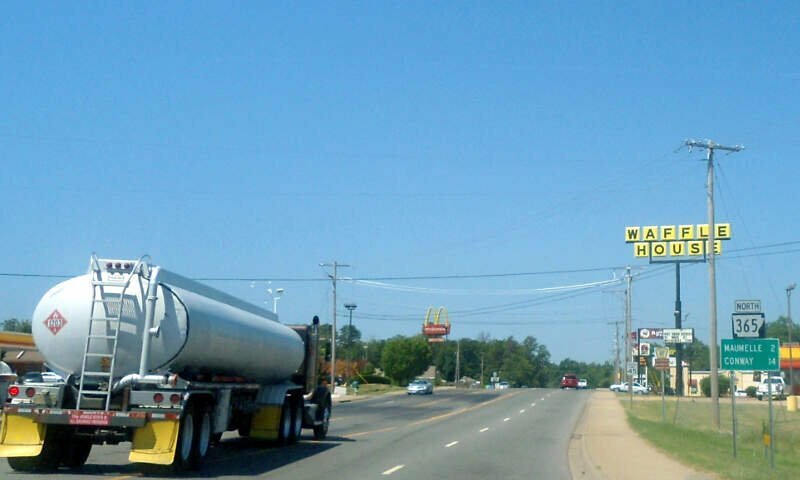 This is probably why JB Hunt decided to house their trucking headquarters in the northwest corner of Arkansas. to this day as well as strong fishing and tourism industry. So grab the fam, pack up the pick-up, pick out a hillbilly hut, and get a-movin' so you don't miss out on any of their safe, family friendly, activities scheduled for 2019. Welcome to our sixth safest city in the Wonder State: Bella Vista. 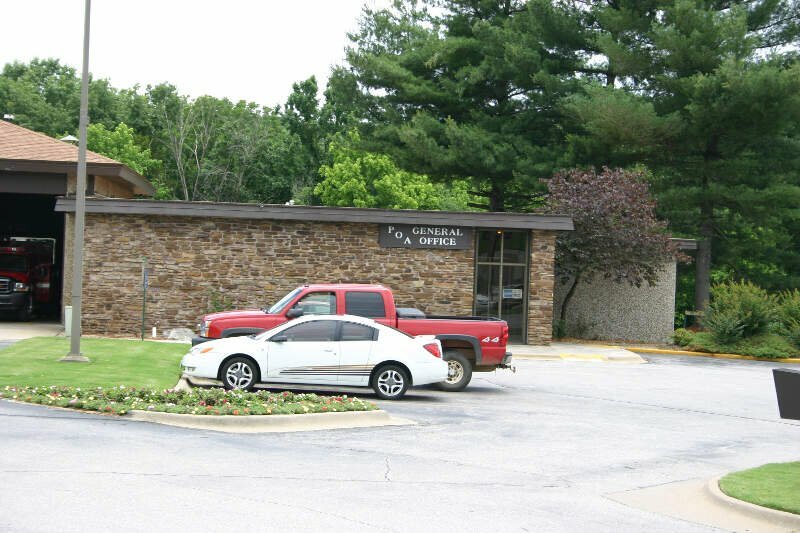 Once a retirement community, this city in Benton County owes its safety ranking to its Property Owners Association (POA). They make their residents keep everything clean and safe. Why does Bella Vista have a POA? Well, when you have to keep numerous parks, clubhouses, swimming pools, six golf courses, seven lakes, tennis courts....you get the point, safe, it takes some money. Bella Vista is every outdoor enthusiasts dream with extensive hiking and biking trails, lush forests, and valleys and creeks. To be safe, just make sure you wear an orange vest when your out and about cuz we wouldn't want a hunter to mistake you for a deer. The term SAFE takes on a special meaning in this town in the Ozark Mountains. It's a family friendly town in northern Arkansas where the (S)treets (A)re (F)or (E)veryone. So don't believe everything you see in Jason Bateman's Netflix series, Ozark. You can find safe, peaceful, property, here, that doesn't require you to launder drug money. Phew! Hi ho, hi ho, off to our seventh safest city in Arkansas we go. While it might not be Smurf Village, Cabot is a city filled with individuals who work just as hard with safety always in mind. Talk to anyone from Arkansas and they will tell you that Cabot is the place to be. There are a boat load of things to do and the residents have the money to safely enjoy life. They have the third highest median household income in Arkansas. So it's not surprising that this city in Lonoke County received an 8/10 job score and an 8/10 score in number of educated residents. Kudos to Cabot! Whether the residents are busy playing golf at the Greystone Country Club, hanging at their multimillion-dollar library/public meeting complex, or sipping coffee at the local java hut, nothin' says safe like a community that creates opportunities to get to know anything and everything about each other. Just make sure you take the trash out in proper attire cuz someone is always watching and you wouldn't want to be the talk of Arkie-land. There is not a whole lot to do in Cabot. There are a ton of dollar stores and everything closes down before 6pm... Except for Wal-mart, McDonald's, and Waffle House. There is pretty much no night life for anyone that is not creepy. I lived there for about 10 years and hated it. The only reason that it gets a 25 rating is because Cabot has quite a few really fun thrift shops and flea markets. Cabot is also not as bad as Ward and Beebe. Favorites: Dolly's Flea Market, Grinds Coffee Co., China Buffet, Morina's, and various consignment shops and flea markets. Watch out for: The Purple Onion, Waffle House, and creepy men. In Maumelle they love their wide open spaces, their parks, their super safe neighborhoods, and they take pride in keeping their residents safe. This is It is evident in their gold star qualities like the virtually non-existent number of crimes last year, their large number of educated residents, and just their overall safety standards. 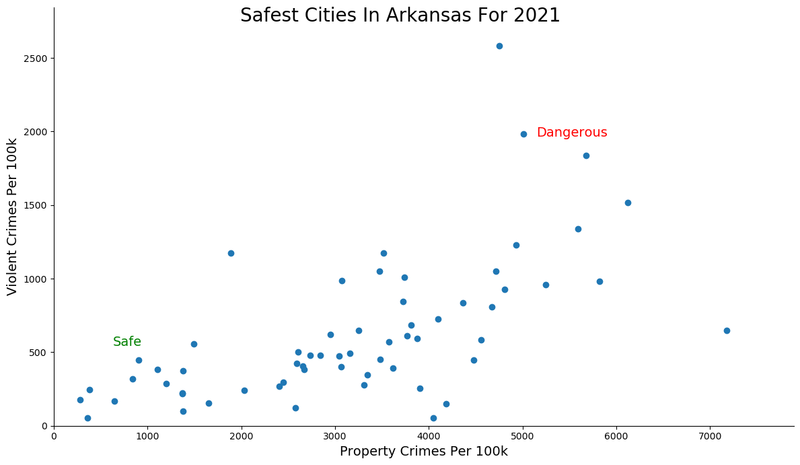 This true-to-definition Arkansas city is our eighth safest city. 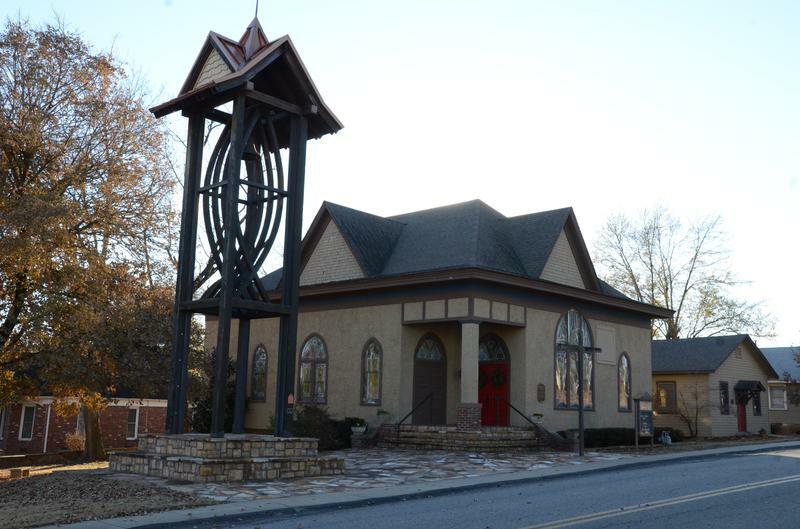 It's a place where work and play meet in this affluent city in Pulaski County. 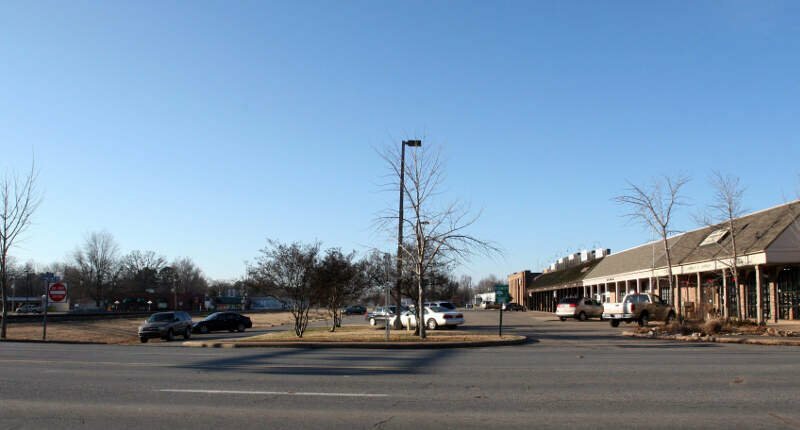 Maumelle's small town charm delivers big opportunities to all that are searching for a safe, not scary, place to call home. Heck, they scored a whopping 9/10 on our snackability scale with education and job opportunities leading the charge. Maumelle's slogan should be: "Where It's Happening". They have Lake Willastein and Lake Valencia, several bicycles trails and wooden bridges, and they boast the longest pedestrian bridge in North America. We think that definitely shouts love for their residents. So, if safe, family friendly, economically sound communities, that are happenin', is your cup of tea, you better hurry cuz Maumelle's homes are sellin' like hotcakes. Once a railroad stop and a fruit orchard community, Centerton is now at the center of it all. Not just because it made our list, of course, but because it's so safe. Centerton has been holding strong on our top 10 list for the last couple of years. So, it's no surprise that it's our ninth safest city in Arkansas. 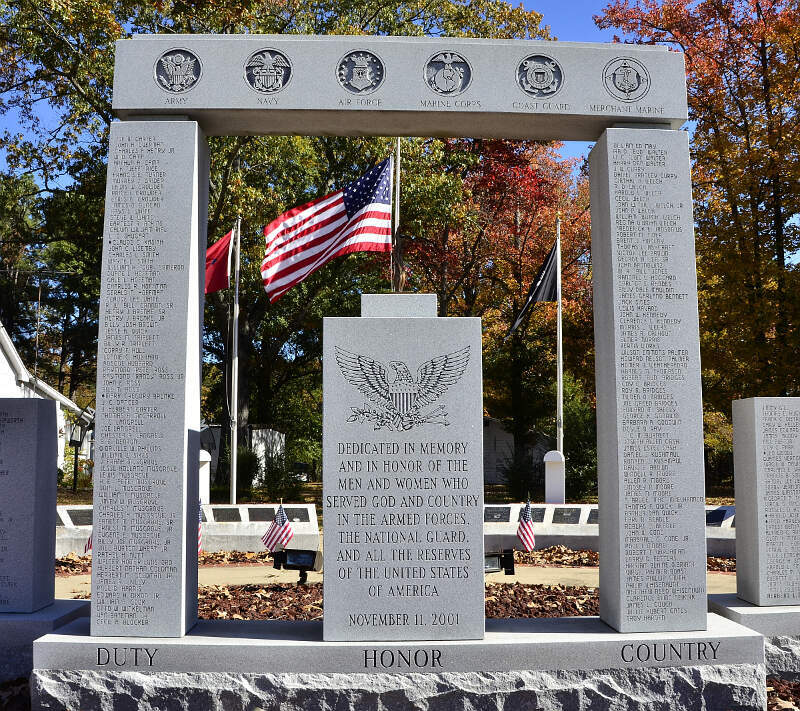 Located in The Natural State's extreme northwest corner, Centerton is truly "Arkansas at Its Best." With the help of their famous McKissick Springs and their steady growth in the city's economy, education and hospitality, Centerton was able to score 8/10 in safety and an 8.5/10 in affordability. Affordable and welcoming! Good work Centerton. So flip on your moving truck hazards, put on your fluorescent orange safety vest, grab the kids, and move your life to Centerton, Arkansas. Take if from us, that would be the safe thing to do. 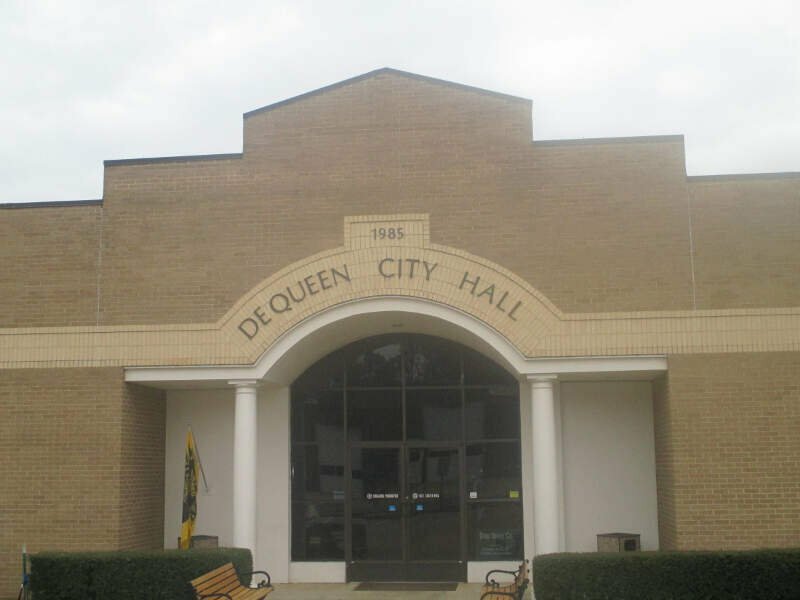 De Queen rounds out our safest cities in Arkansas list coming in at number ten. They crushed our snackability scale with an 8/10 job ranking and an 8.5/10 affordability score. What do you expect from a city safe enough for a queen, right? When De Queen residents are busy shining their guns or running rum, they can be found manning their other dominant industries like agriculture and forestry. It should be no surprise to De Queen's residents that they scored off our charts in terms of education. Smart people know that working hard creates a safe, productive environment necessary for a city to survive. And you won't hear 'hold my beer and watch me handle this" in this little city Sevier County. They are a safe, family friendly, town with a ton of respect for each other. Heck, crime is pretty much nonexistent in this town of a little over 6,000. Yep, you heard hear first, folks: Arkies do get along. While there are surveys and public polls on what cities in a state are the safest, we didn't want to rely on speculation and opinion. Instead, we looked at the hard numbers from the FBI's most recent report of crime (Sept 2018) in Arkansas. For example, there were a total of 25 crimes committed in Greenbrier which had a reported population of 5,488. That means the number of crimes per capita is 0.0046 which translates into a 1 in 219 chance of being the victim of a crime. We only looked at cities that have populations of more than 5,000 people reported to the FBI in 2017. This left us with a total of 60 of the biggest cities in Arkansas to rank. We ranked each city for each criteria from 1 to 60 where 1 in any particular category is the safest. Next, we averaged each places two criteria to create a Safety Index. We crowned the place with the lowest overall Safety Score "The Safest Place In Arkansas". The safest city, based on our criteria, is Greenbrier. The most dangerous city in Arkansas? Little Rock, where residents had a 1 in 11 chance of being the victim of a crime. Looking at the data, you can tell that Greenbrier is as safe as they come, according to science and data. But as most Arkansas residents would agree, almost every place here has its safe and not safe parts. So just make sure you're informed ahead of time. Where Are The 10 Safest Cities In Arkansas For 2019?